Wakarusa, Indiana holds a unique (and free) attraction: the quilt gardens. Composed of vibrant blooms in all hues, these are carefully constructed works of art that you can find across Elkhart County. Many of the towns participate in this fragrant event. The communities of Bristol, Elkhart, Goshen, Middlebury, Nappanee, Shipshewana and Wakarusa have all developed and planted a floral quilt garden. Some of us can barely keep a spider plant alive and they manage to meticulously, perfectly map out exactly what flowers need to go where, allowed for their growth so they “fill in the blanks” as they grow. Simply amazing. 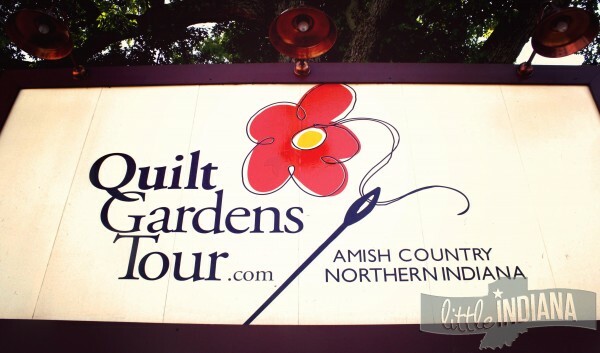 Amish Country Quilt Gardens Tour Indiana: Flowers are Here! It’s true! All across Elkhart County you can find different takes on the quilt garden. For an Indiana county that has such deep roots in quilting (remember the large Indiana Amish population? ), it’s certainly fitting to honor it somehow. 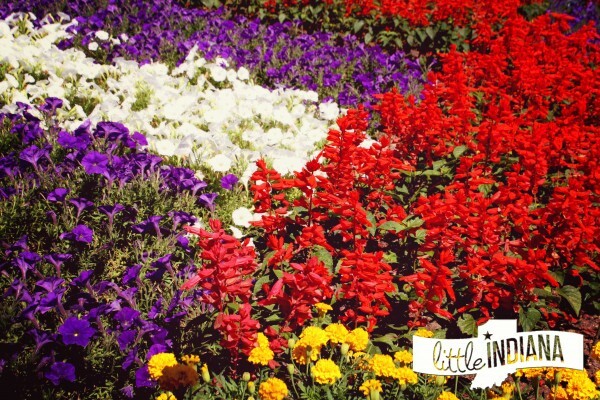 Think of it like this: over 100,000 blooms in seven different communities and hand-painted murals to match! Of course, I prefer the small town locale and tend to stick around those areas, but you can find the quilt gardens in the city of Elkhart as well. This isn’t one of those “anything goes” type of attractions either. There are strict guidelines to follow to even be considered for inclusion on the Quilt Gardens along the Heritage Trail. Landscapers, horticulturists, growers, and more form the committee that accepts or rejects Quilt Trail hopefuls. Make a stop by the Nappanee Welcome Center. If you are in that area, it is the easiest place to pick up a brochure that will give you the lowdown on the area’s latest quilt designs. It makes it easy to visit them all or at least to pick and choose those that are in locations you plan to visit anyway. Otherwise, you can find these free guides in other locations scattered around the county and even online. Feel free to ask the locals–they know the sites and are more than happy to point them out. They do typically have signs to help guide visitors along the way. I have included a map of the year’s quilt garden route to help you make your Indiana travel plans. These maps may change. Please ensure that you are viewing the version for the current year. The Quilt Gardens along the Heritage Trail are a symbol that represent the community. From the damaging effects of a late-season 2007 tornado in Nappanee to celebrating a cultural heritage found in the Amish and Potawatomie Indians, to the “hat tip” found in the garden of Middlebury (appreciation for the many volunteers who make it all possible), the Quilt Gardens create the ties that bind a community together. 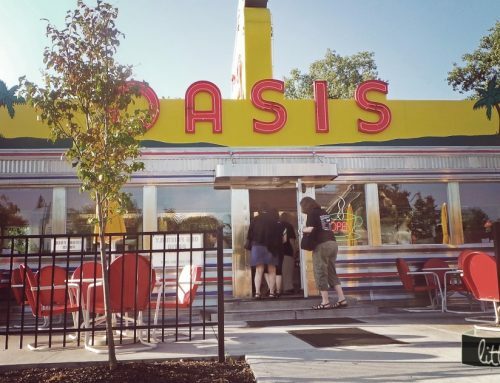 This is small town at its finest: the coming together of a community to support and promote their local style–with a bit of blooming flair along the way. You can stay on top of the quilt garden fun (there are various events and activities scattered through the growing season–May 30 through October 1) by checking out the Quilt Gardens Facebook Page. 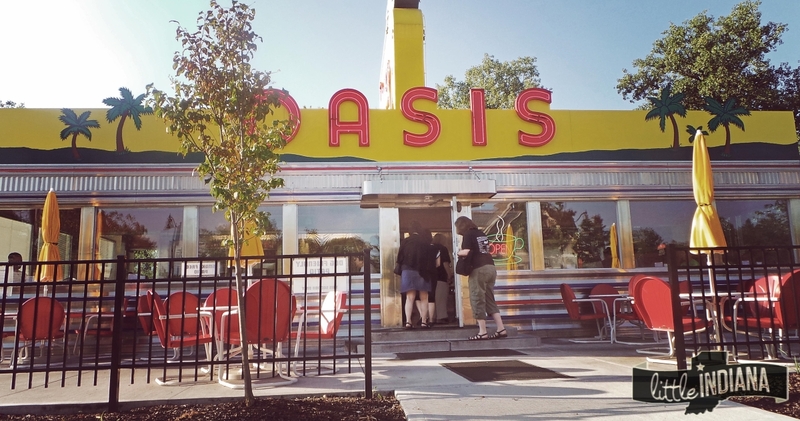 I can’t believe I actually went somewhere BEFORE hearing about it from littleIndiana! The Quilt Gardens are amazing. Congratulations on 2,400 followers. When you get to 3,000, there should be t-shirts!